“One of my best experiences abroad! Peru has definitely left a mark on me. Planting day! Although we had to wake up every week at 6:00 it was very fun! In addition, I also learnt how to live with less resources, responsibly use water, deal with extended electrical blackouts, minimize my internet access, travel in overcrowded vans with many people on bumpy dirt rides, recover from frequent food poisoning, survive without a proper hospital in the village and I also learnt about corruption. 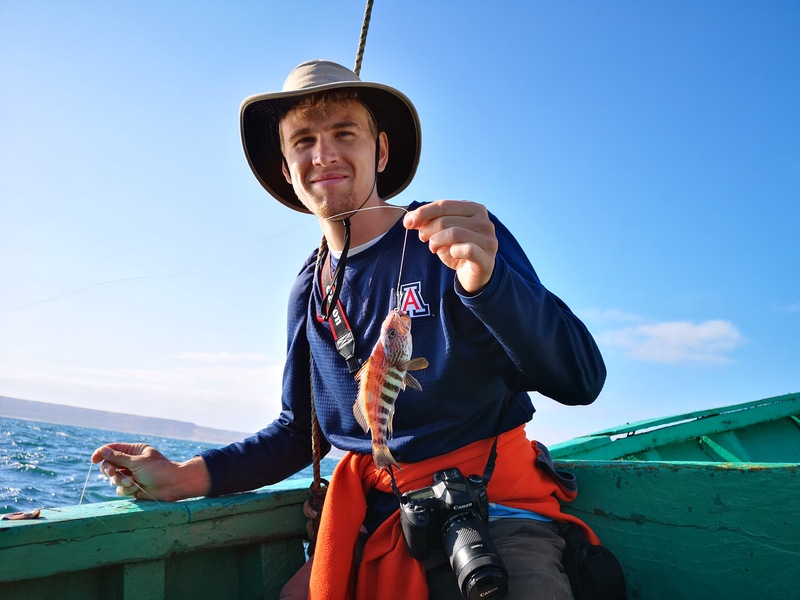 Apart from this, Lobitos is a great place to learn to surf, go fishing, eat ceviche, watch the sunset, learn spanish, see wild animals in front of your house, and even swim with turtles! It was sad to say goodbye so soon, I would’ve loved to see my major project finished. Thanks for everything! I wish you the best and that you are very successful with your future endeavours. I will recommend this experience to everyone who asks me!